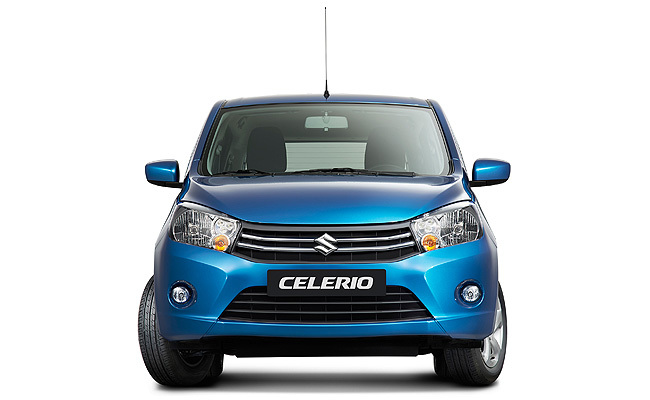 Suzuki has revealed the all-new Celerio at the ongoing 12th Auto Expo in New Delhi, India, and will reportedly soon debut it in Europe via the Geneva Motor Show. 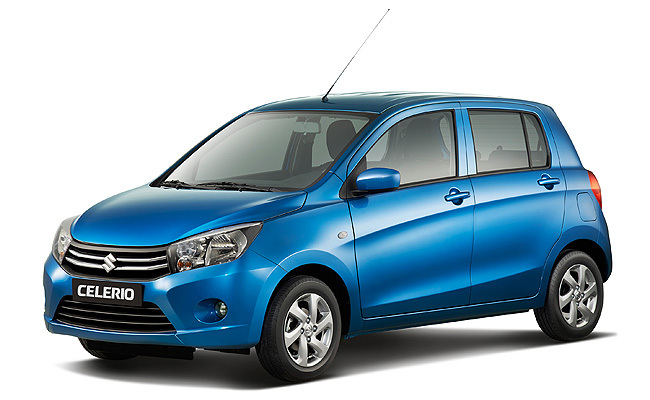 Powered by a 1.0-liter, three-cylinder aluminum engine, the new Celerio produces 67hp and 90Nm either through a five-speed stick shift or a five-speed automatic gearbox that "gives you the ease of driving an automatic with the fuel efficiency of a manual transmission." 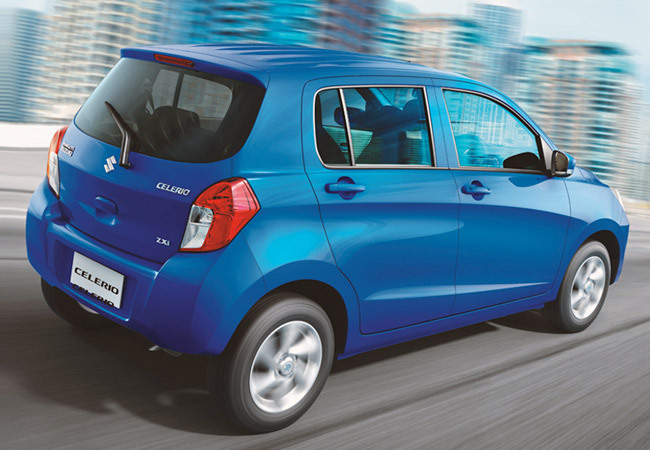 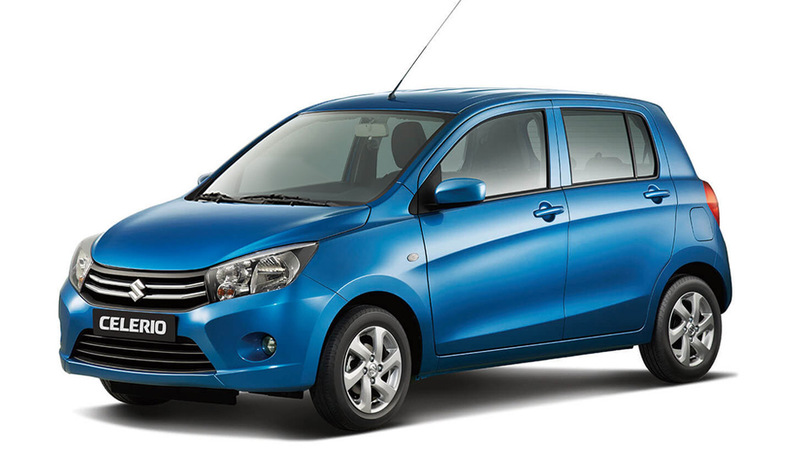 Despite its small size, the all-new Celerio can fit up to 235L of cargo and has 15 utility spaces spread throughout the cabin.